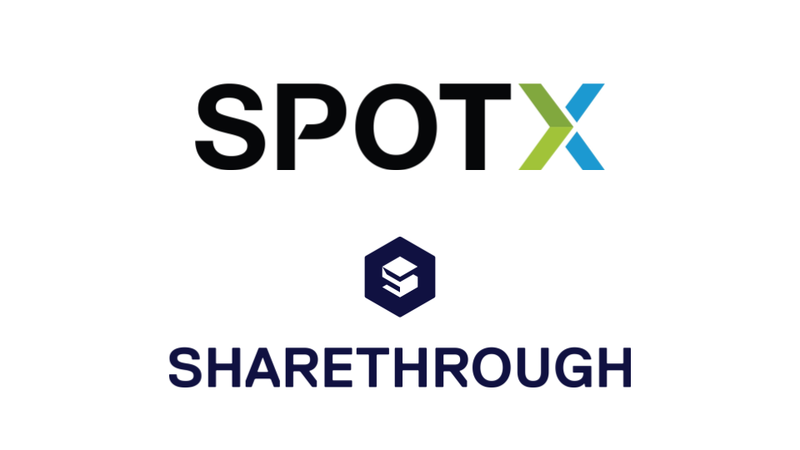 SpotX, the leading video advertising and monetization platform, today announced a new integration with Sharethrough, the industry’s leading native supply side platform, to bring SpotX’s programmatic infrastructure for outstream demand to Sharethrough’s in-feed video supply. By connecting advertisers around the world to Sharethough’s unique standard outstream format, SpotX and Sharethrough will offer advertisers access to premium, brand-safe environments through the Sharethrough Exchange, helping them reach cross-screen audiences at scale with in-feed video. More than 1,000 publishers make their inventory available through the Sharethrough Exchange, which has more than 10 billion available video ad impressions each month. By working with SpotX through an open real-time bidding (ORTB) server-to-server integration, Sharethrough is able to offer its publishers SpotX outstream demand. The partnership also opens a new type of video supply for SpotX’s outstream buyers. Native video has been a huge growth area for Sharethrough the last three years, seeing consistent quarter-over-quarter double digit growth. SpotX has also employed first-price auctions within both open and private marketplaces for Sharethrough, a move that will improve the ability for advertisers to win impressions in a header-bidding world and increase revenue opportunities for publishers in a more transparent environment for both buyers and sellers. According to data from the Sharethrough Exchange, first-price auctions have higher win rates when bids are submitted into header bidders. 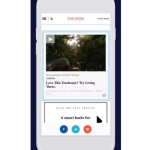 All standard outstream videos running through Sharethrough play automatically in-feed, with a headline and clearly labeled description indicating that it is a video ad for full transparency and context for users. Sharethrough is a native ad tech company, helping the world’s largest marketers and trading desks serve high-performing, non-interruptive native ads into the feeds of thousands of publishers worldwide. Native advertising is preferred by audiences and has been shown to generate higher brand lift and clickthrough rates. The Sharethrough Exchange (STX) powers 12 billion monthly impressions, the largest marketplace solely dedicated to the buying and selling of native ads: integrated with more than two dozen of the world’s largest trading desks and the native buying platform of choice for 46 out of the top 50 Ad Age mega-brands. Sharethrough for Publishers (SFP) is a modern supply side platform used by 1200 publishers globally to manage their entire native advertising revenue stack. In 2017, Sharethrough’s platform powered $250 million in gross native ad spend.